The Irish magic man is taking Scandinavia by storm. 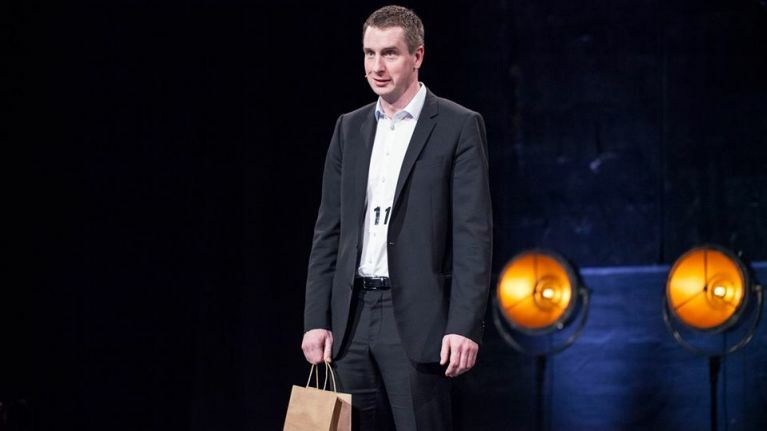 Award-winning magician Denis Stone hails from Dublin and is currently flying through the rounds of Norway's Got Talent. The magic man moved over with his girlfriend Thalin and two kids back in December 2016 and decided to show off his skills on one of the biggest platforms in the country. For almost two decades, Stone has been performing for audiences at corporate events, weddings and private parties all over the world. 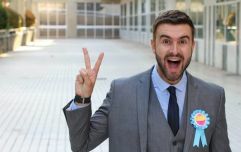 He's even been invited to show off his magical prowess for A-list celebrities such as Bono, Cheryl Cole and Victoria and David Beckham to name a few. As for his stint on the talent show, the Dublin-native auditioned for the show back in November and has been wowing the judges ever since. However, to bag a place in the semi-final, Stone had to pull out all the tricks. And that he definitely did. His latest performance, albeit lengthy, involved fire, money, sausages and eggs. And you're just going to have to watch it to see how. The episode aired on Friday, and Stone has been receiving a huge amount of praise ever since. And we're sure you can see why. Stone told JOE that he's "absolutely delighted. I'm on cloud nine!"